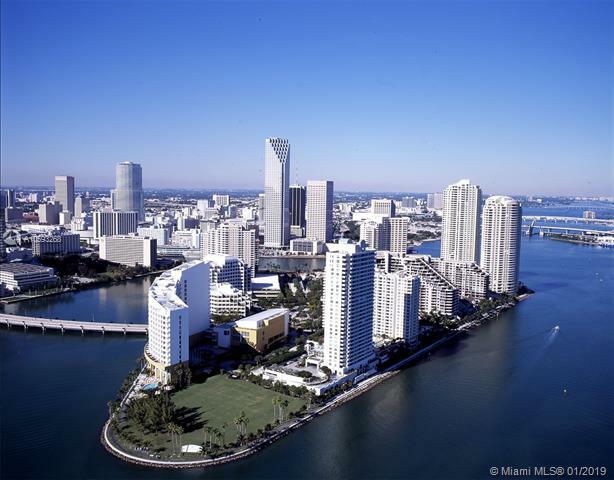 Nice studio located in the heart of Brickell. Walking distance to everything downtown Brickell has to offer and close to Metrorail transportation. High floor unit with large balcony. Building has great amenities to enjoy.